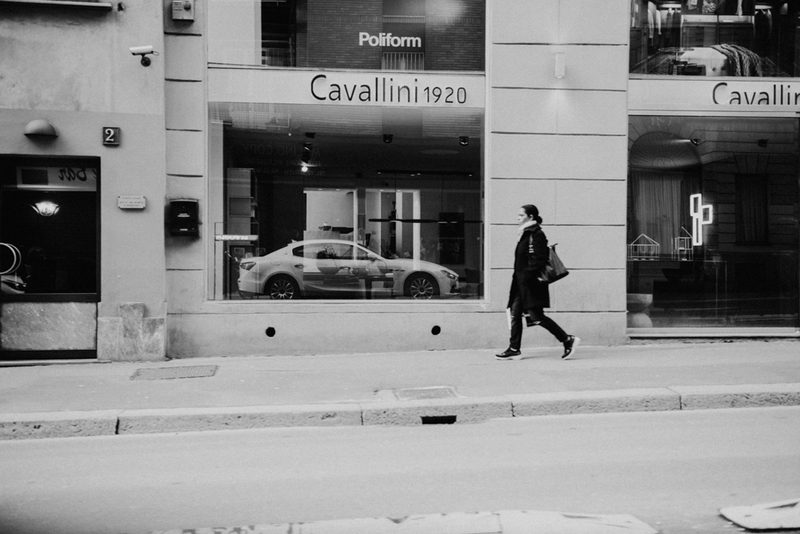 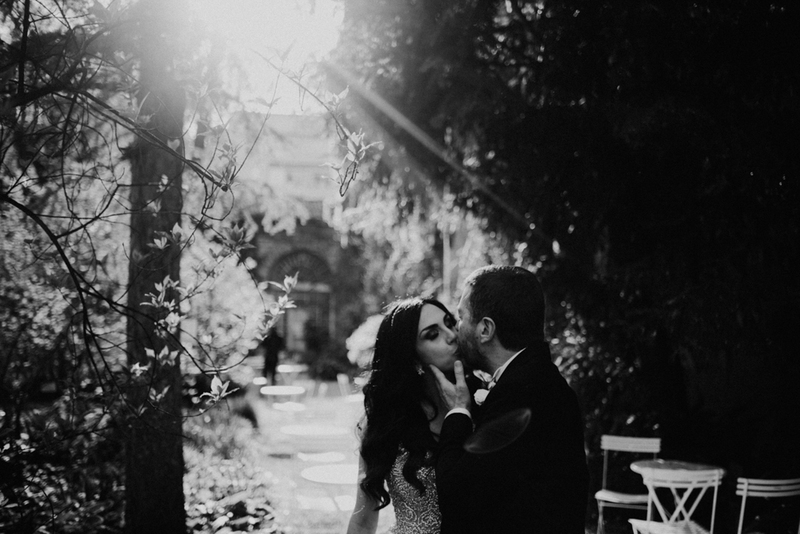 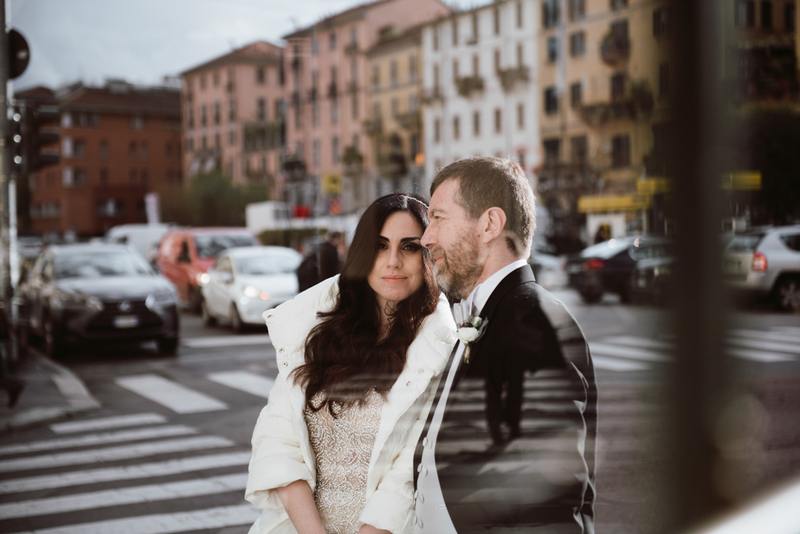 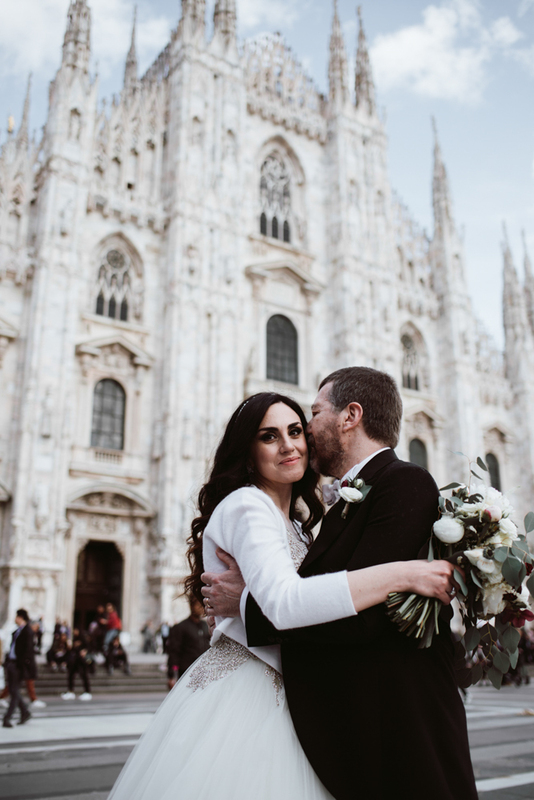 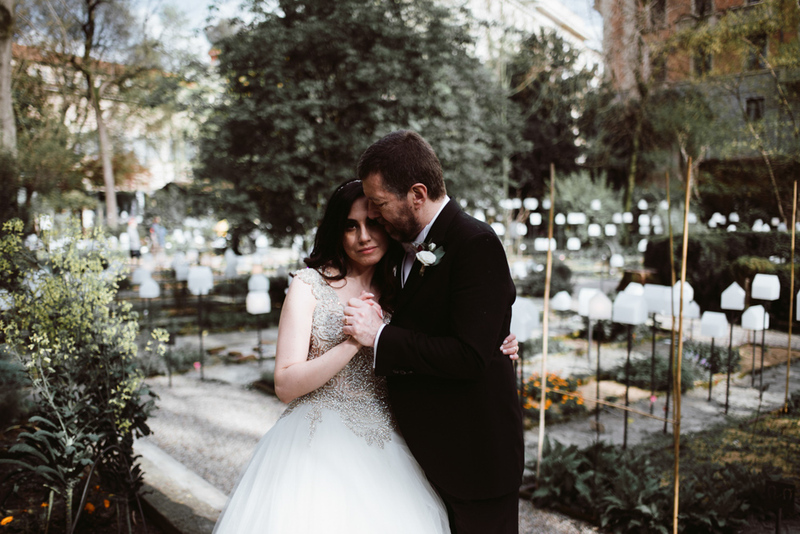 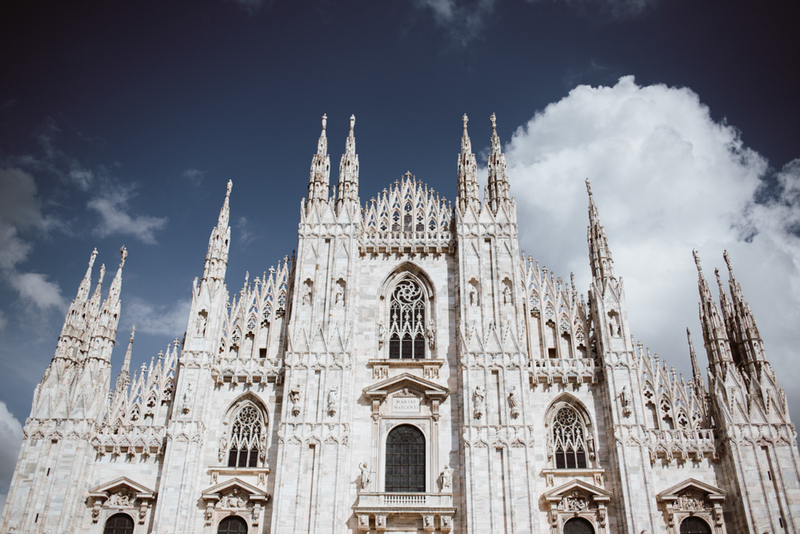 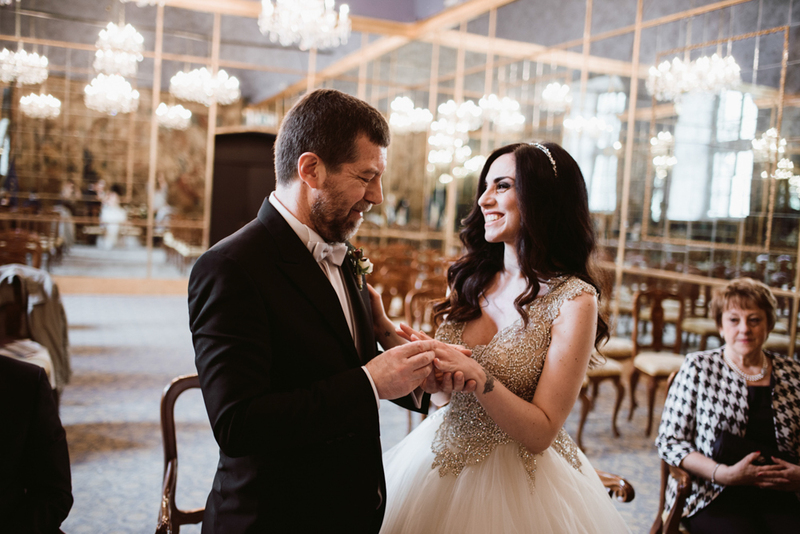 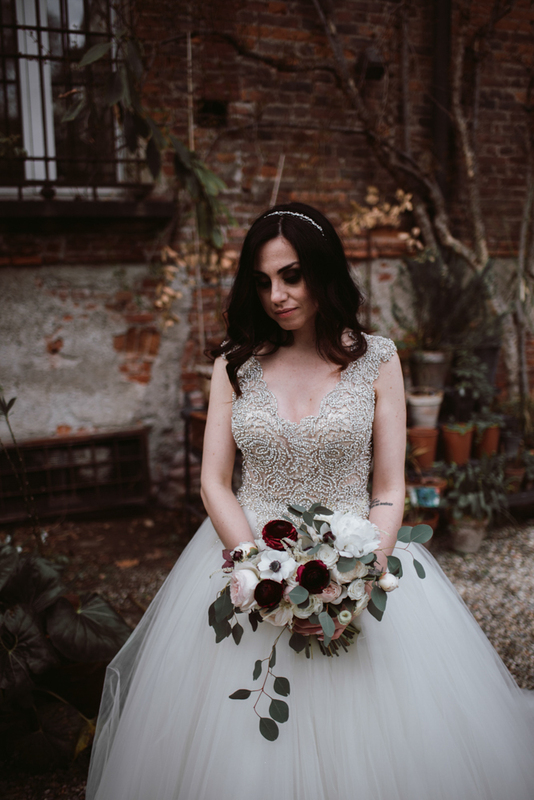 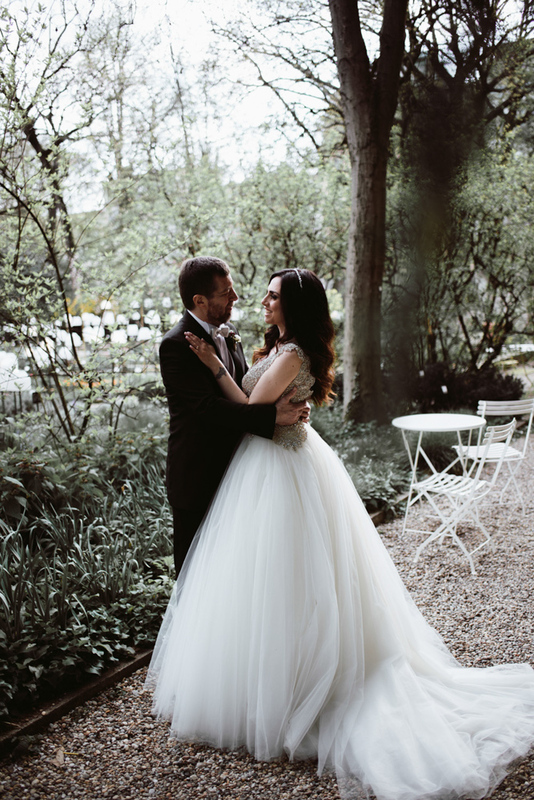 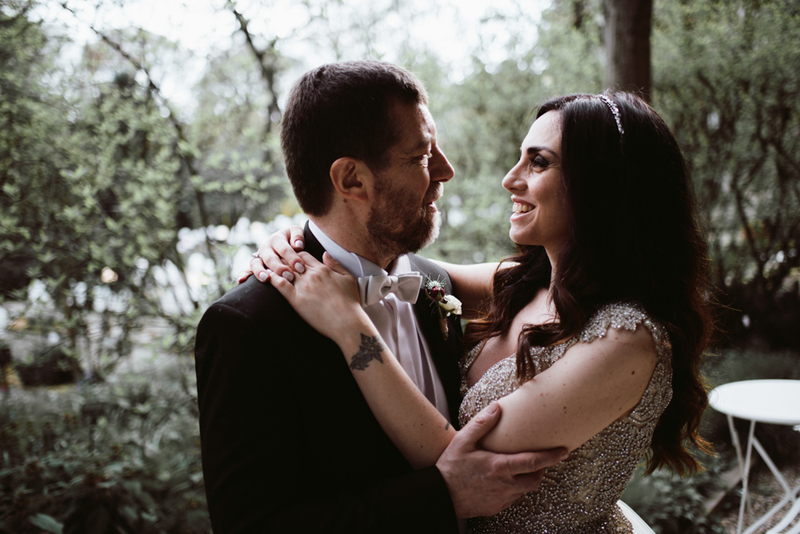 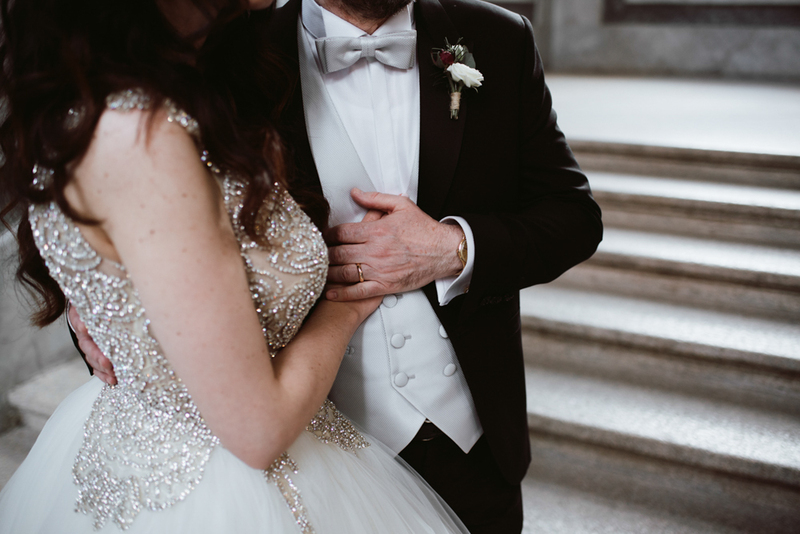 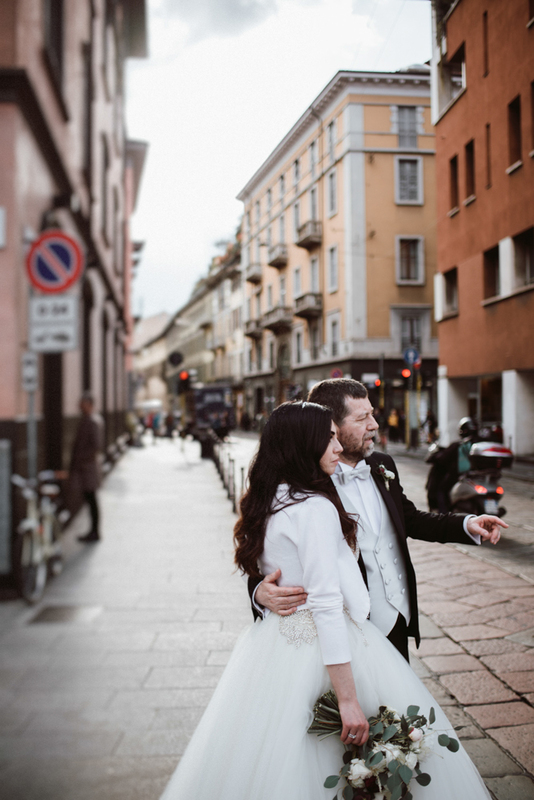 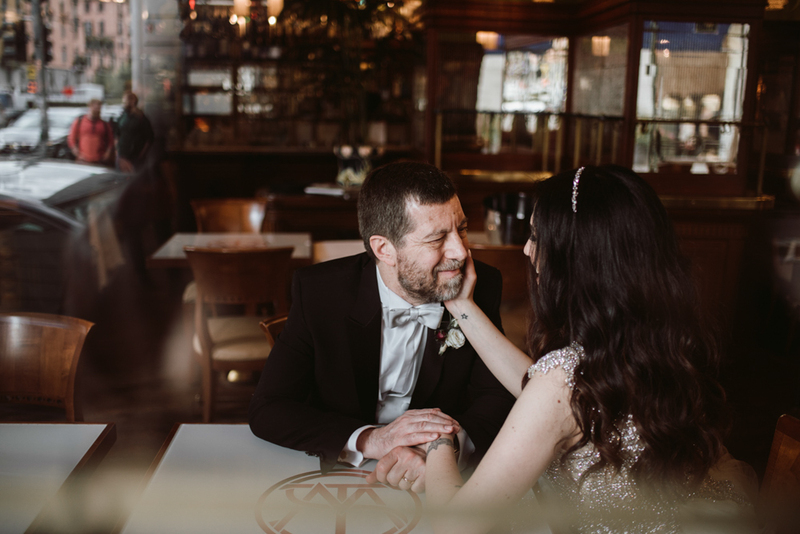 We worked at this romantic elopement in Milan during a freezing and rainy April, but that Friday the sun was shining on the city! 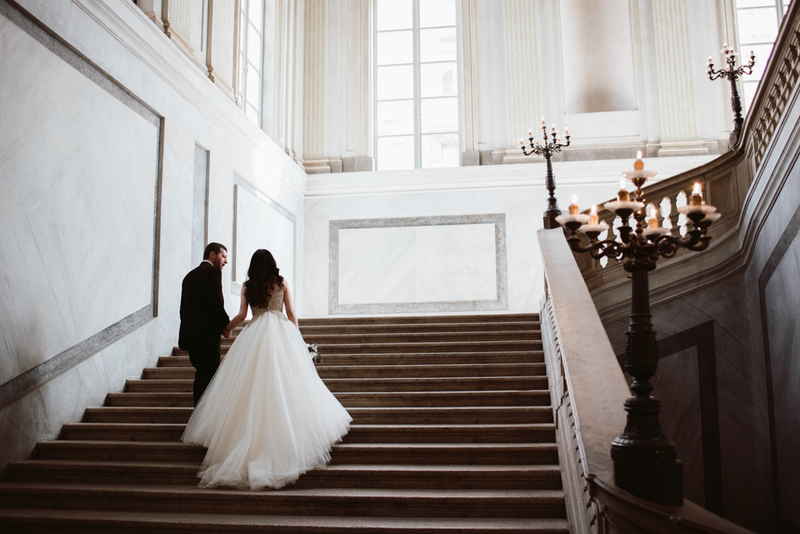 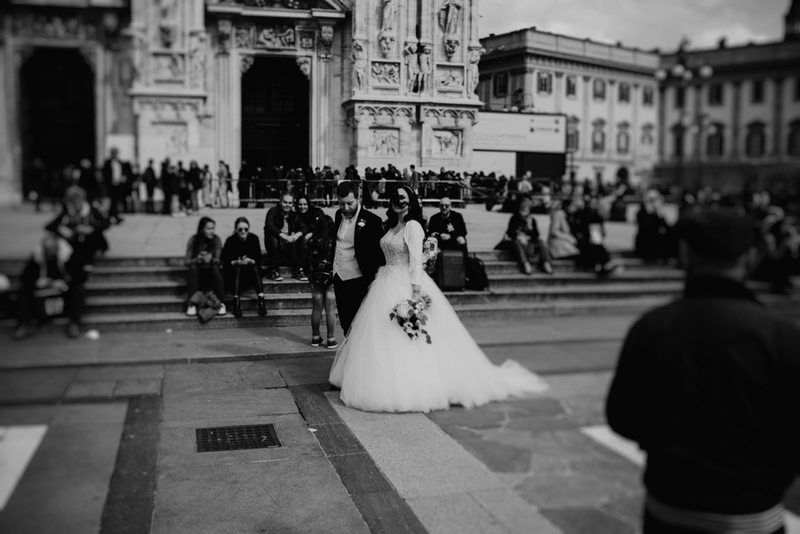 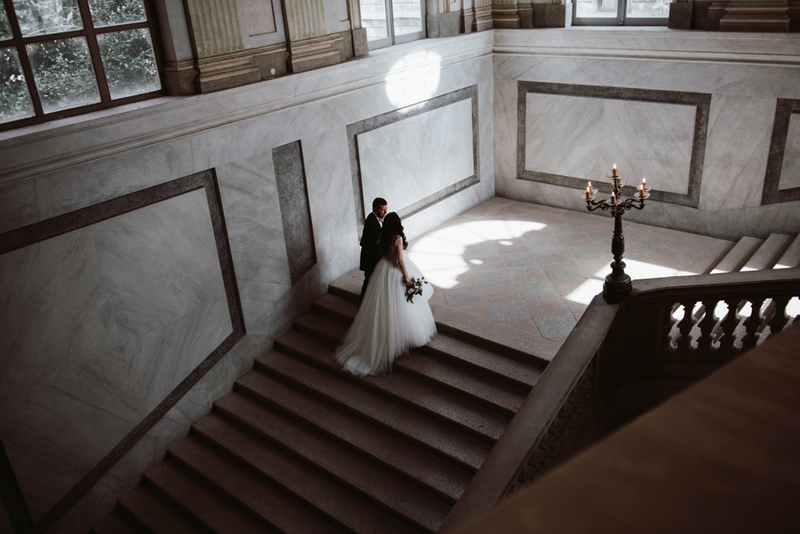 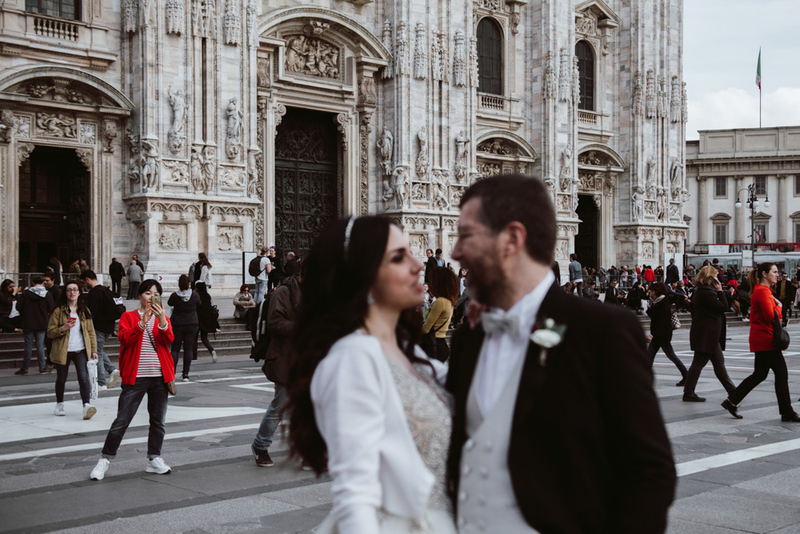 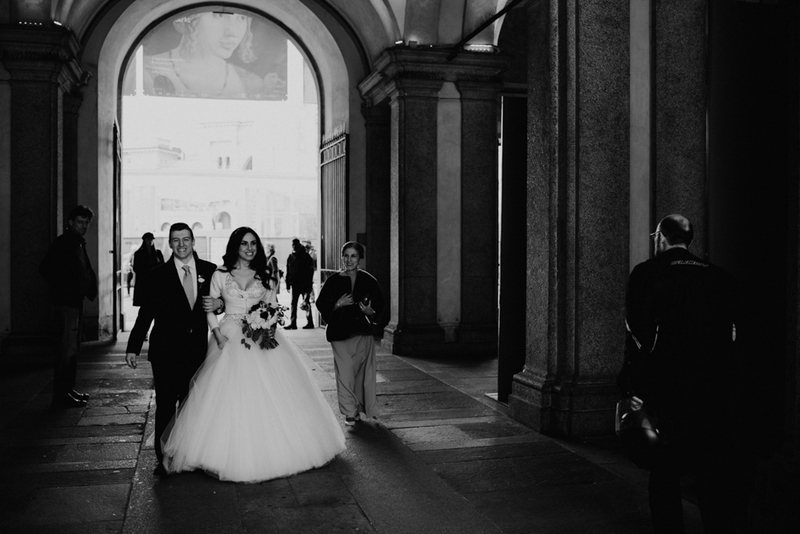 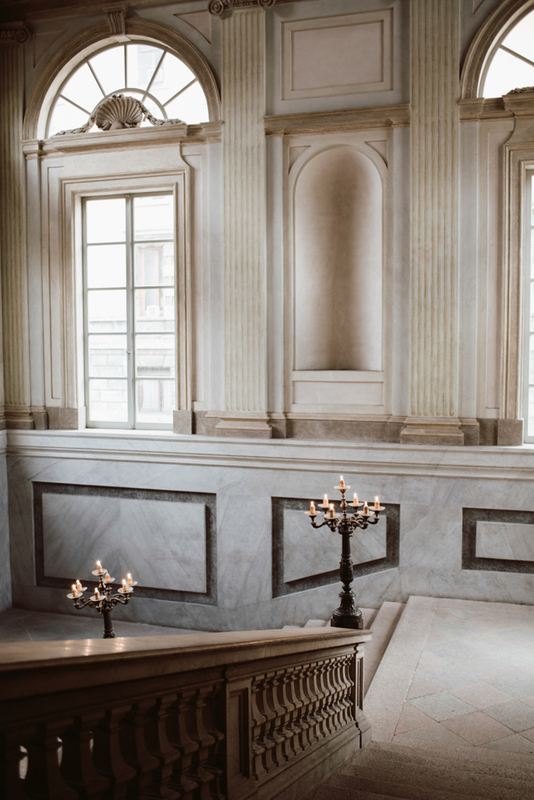 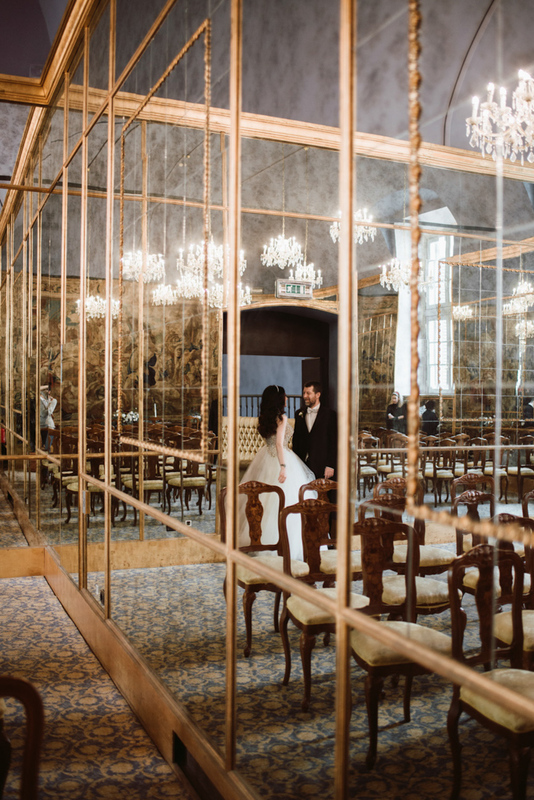 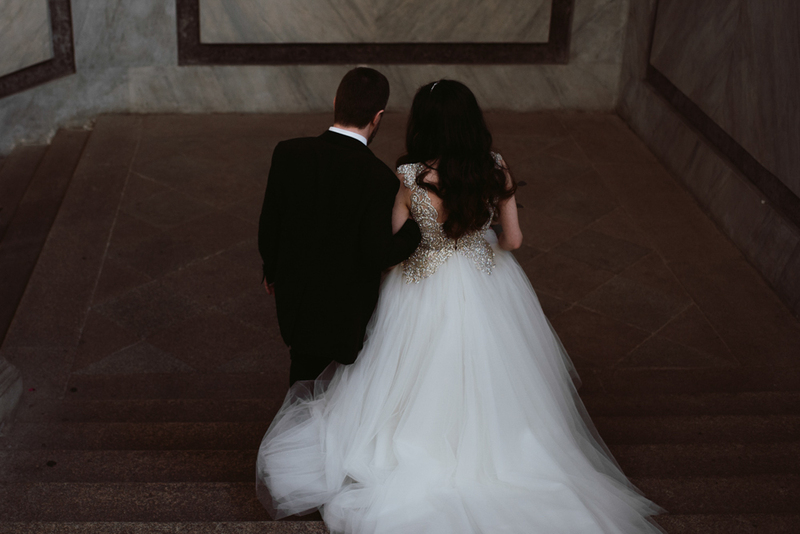 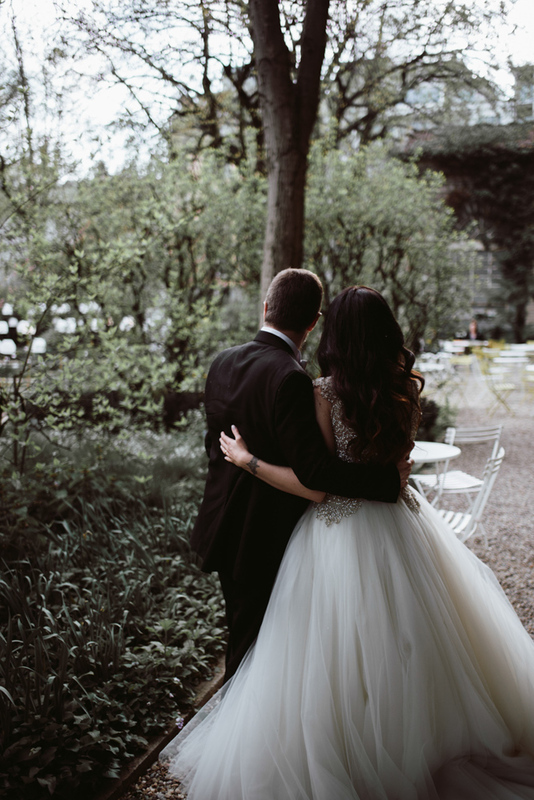 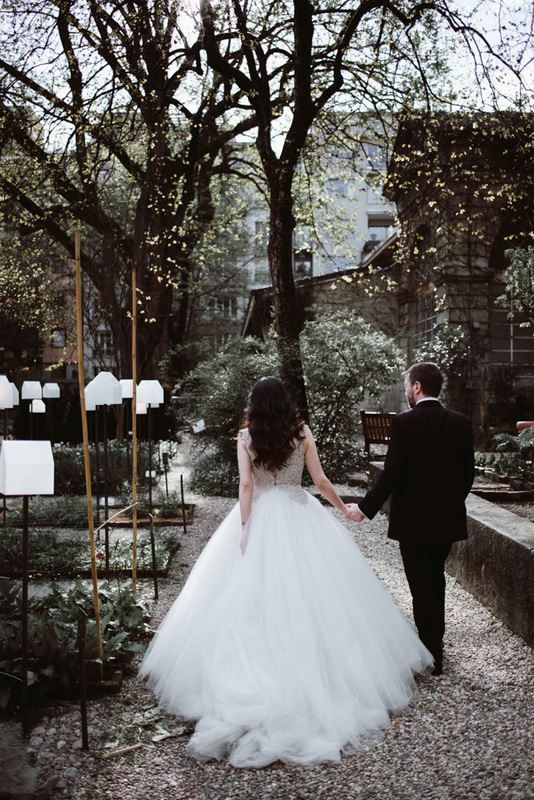 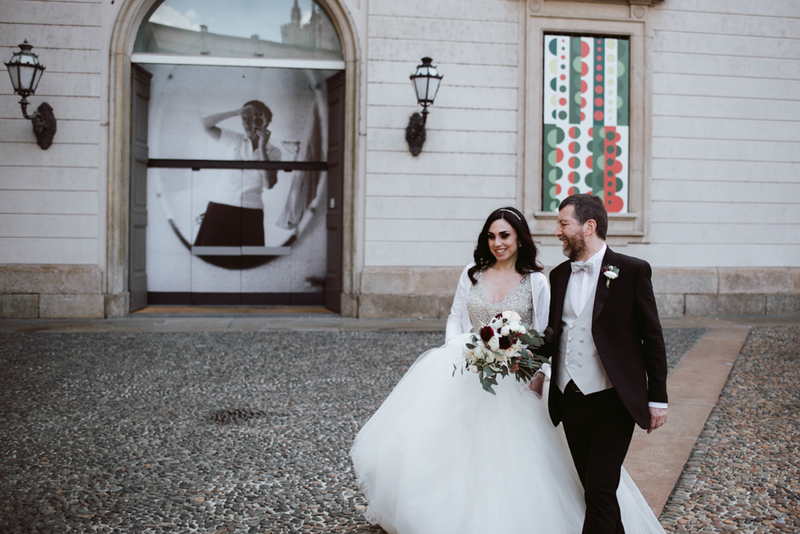 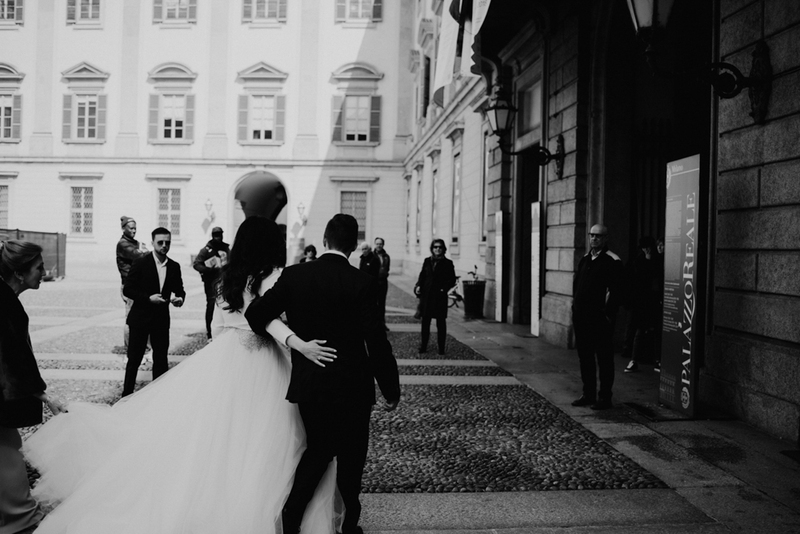 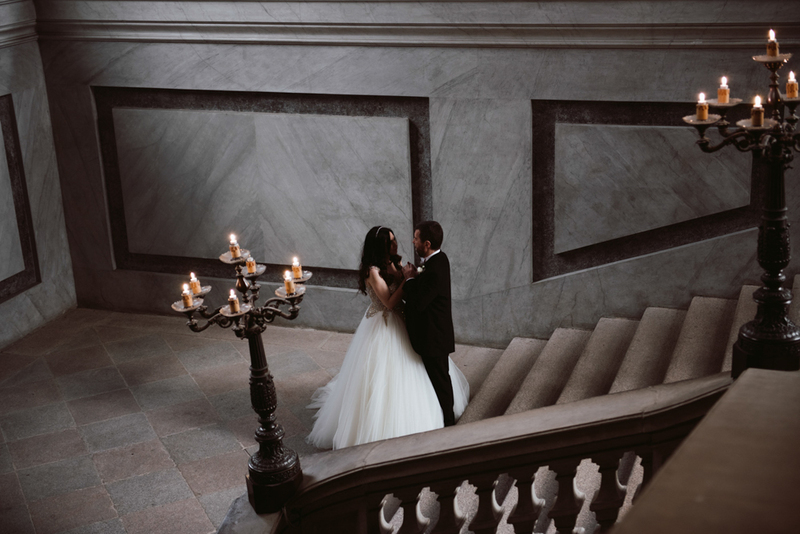 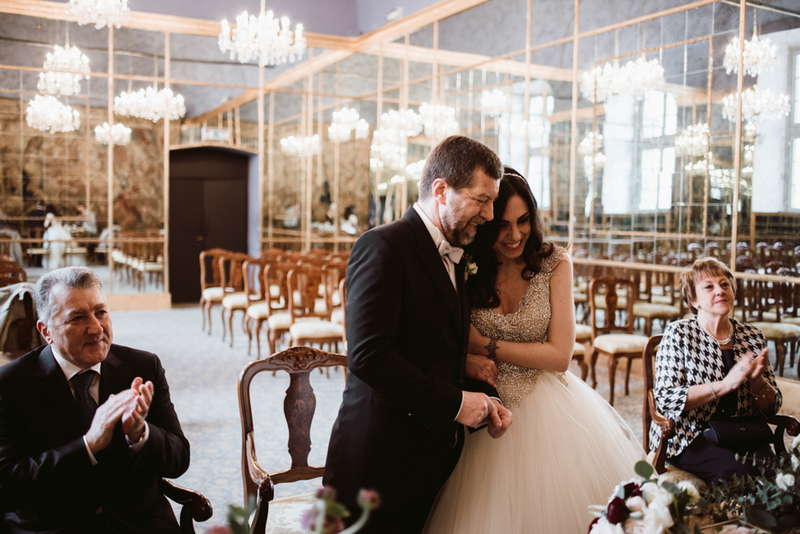 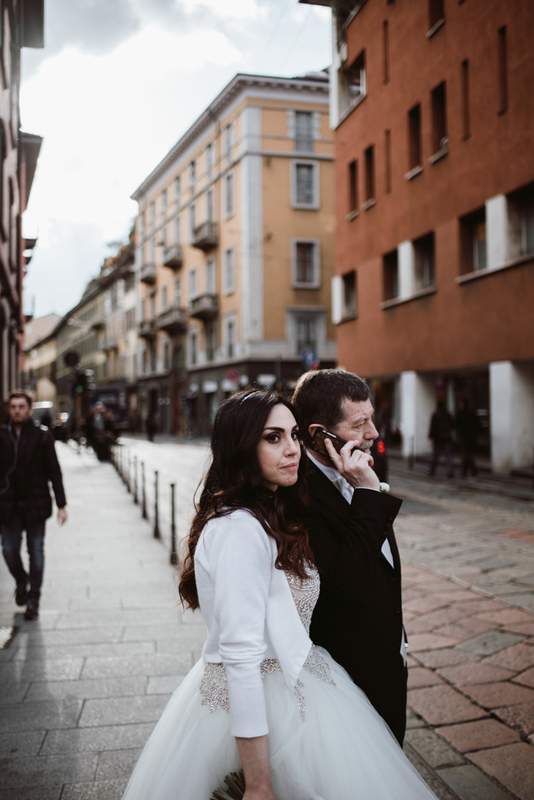 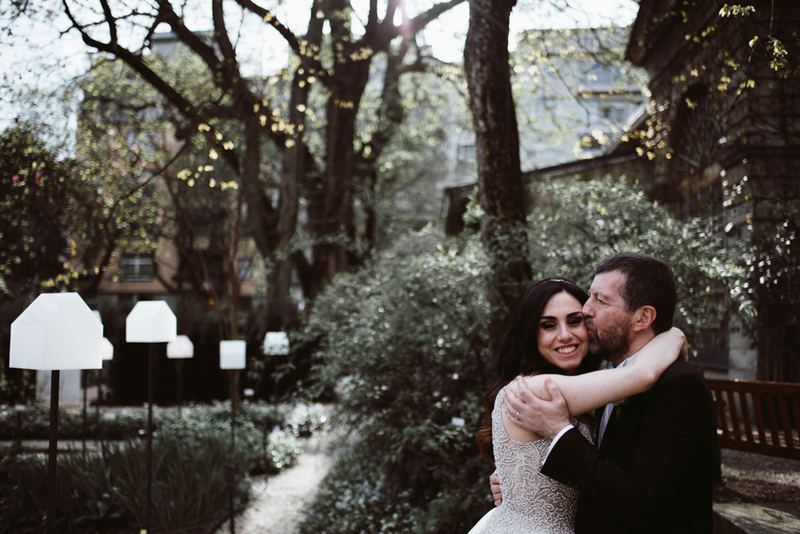 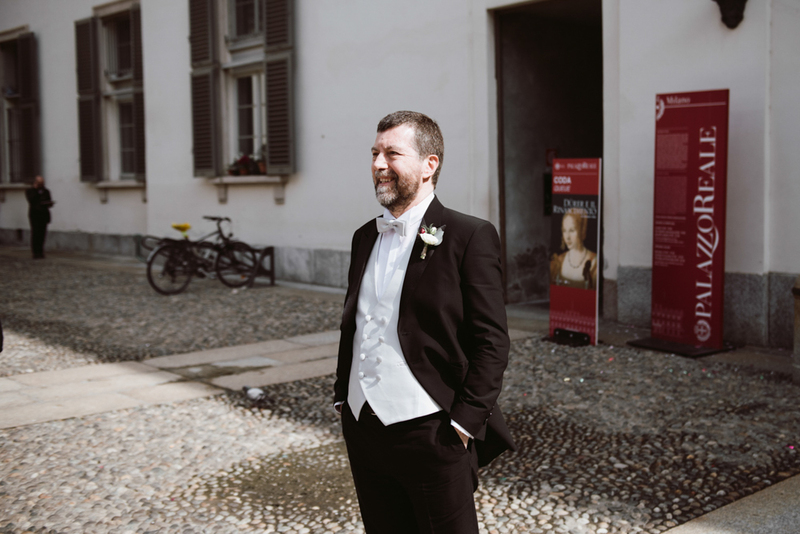 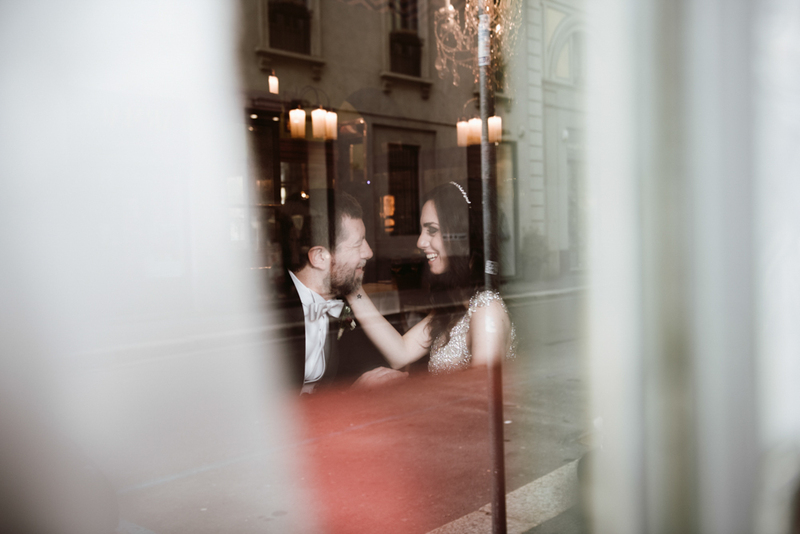 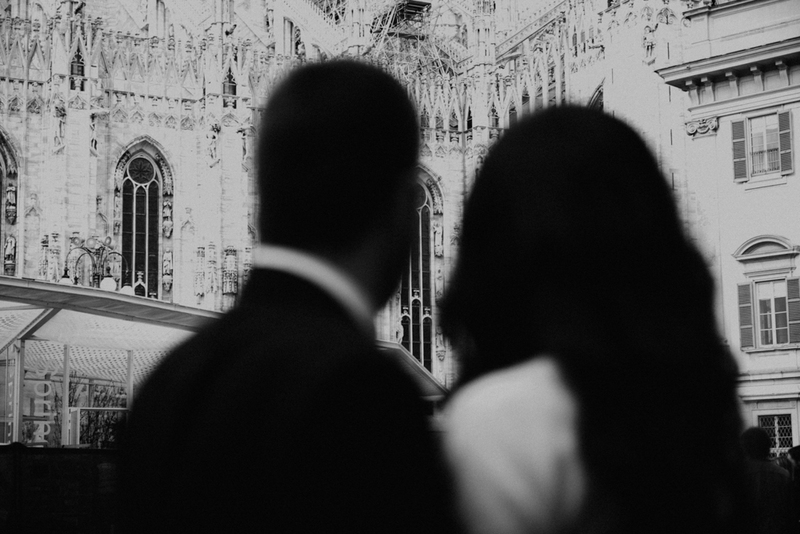 Annalisa and Alessandro wanted us for shooting a long couple session in the most charming places of Milan, just after their civil ceremony at Palazzo Reale. 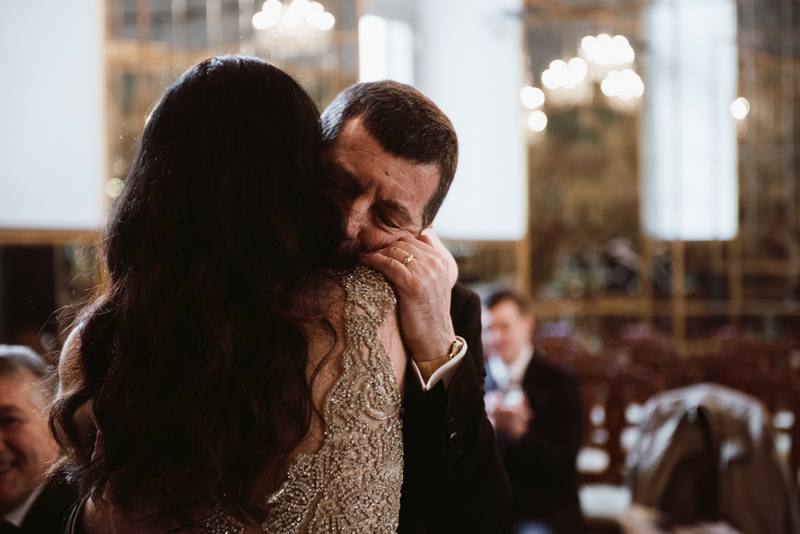 This has been a very emotional moment, shared with only 5 guests, the most important people in their life together. 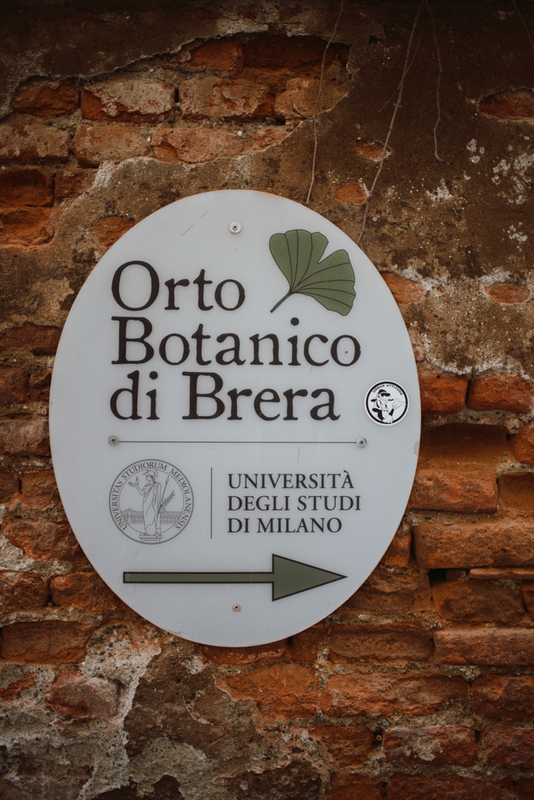 Then we spent a pleasant afternoon around the city, walking around the Duomo and the beautiful corners of Brera district. 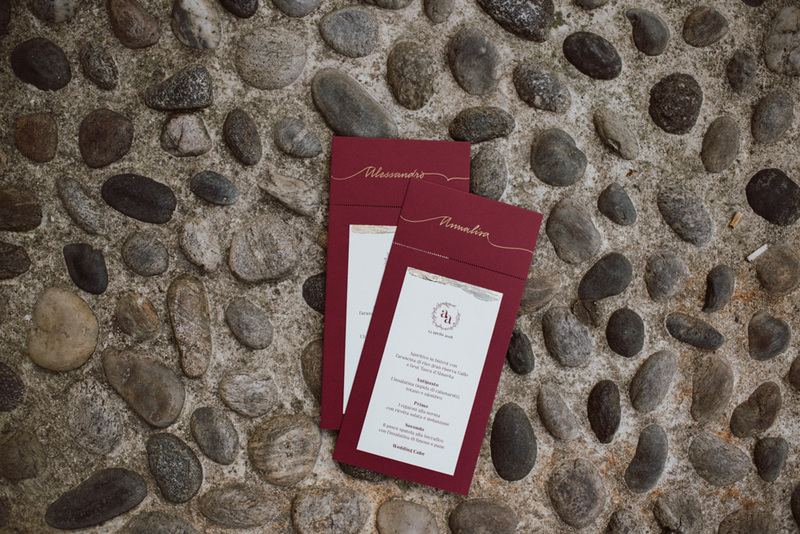 Here we ended our day together at “El Tombon de San Marc”, a historical coffee in the heart of Design District. 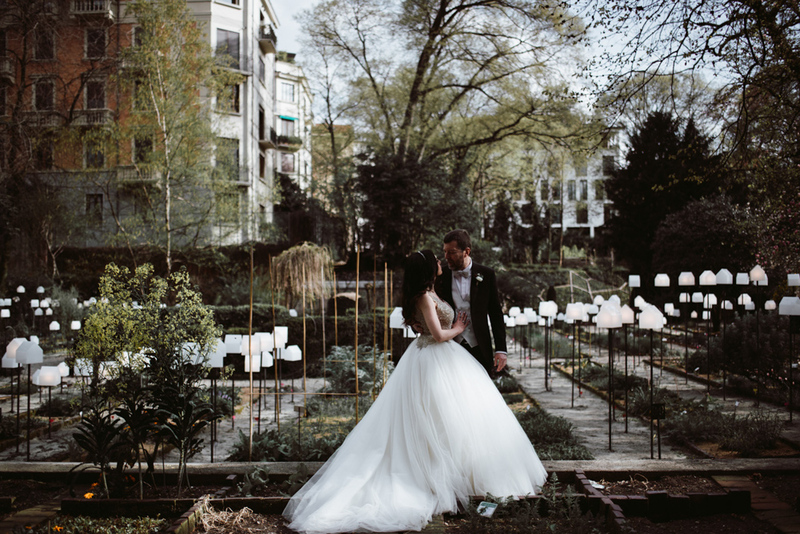 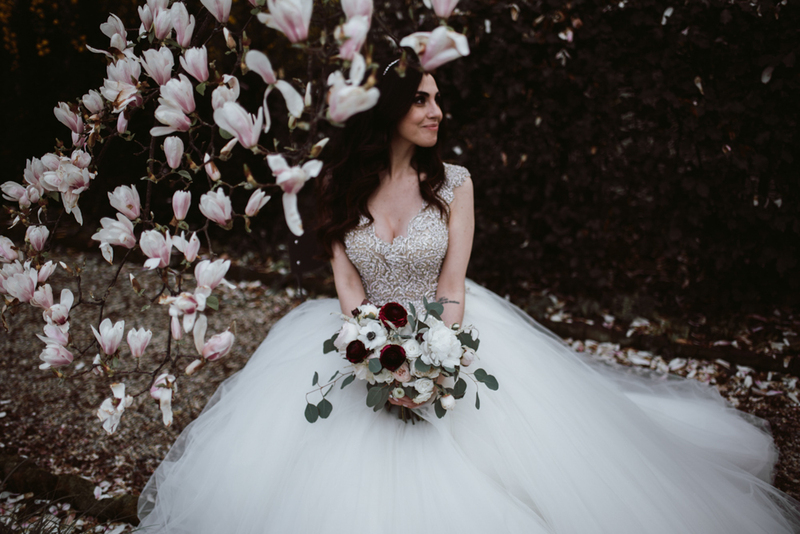 A really photogenic place, that inspired us so much – as much as the amazing bouquet made by Sofia for our lovely bride! 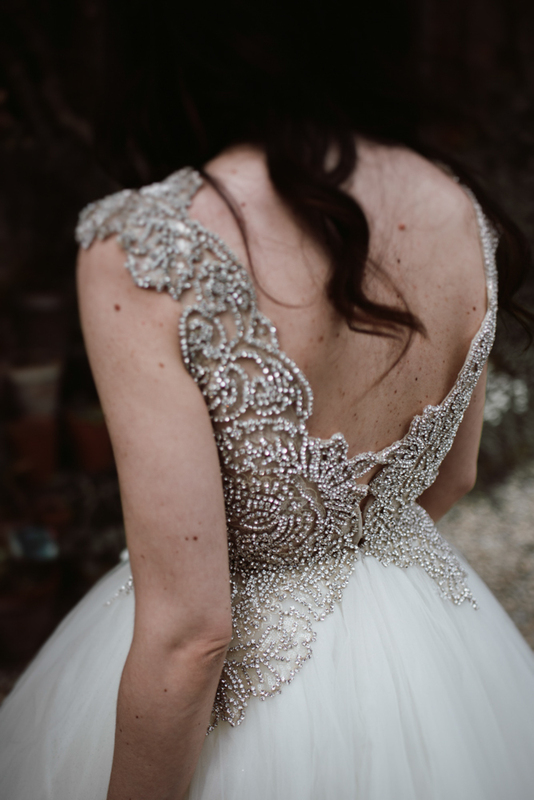 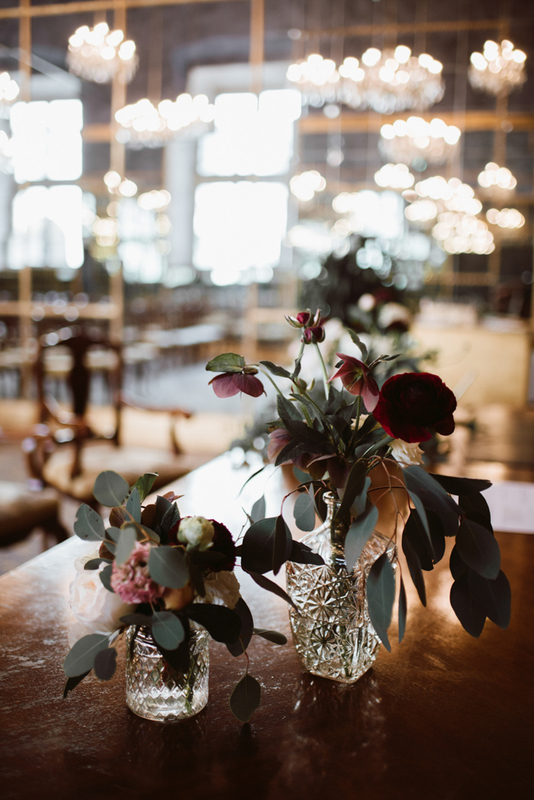 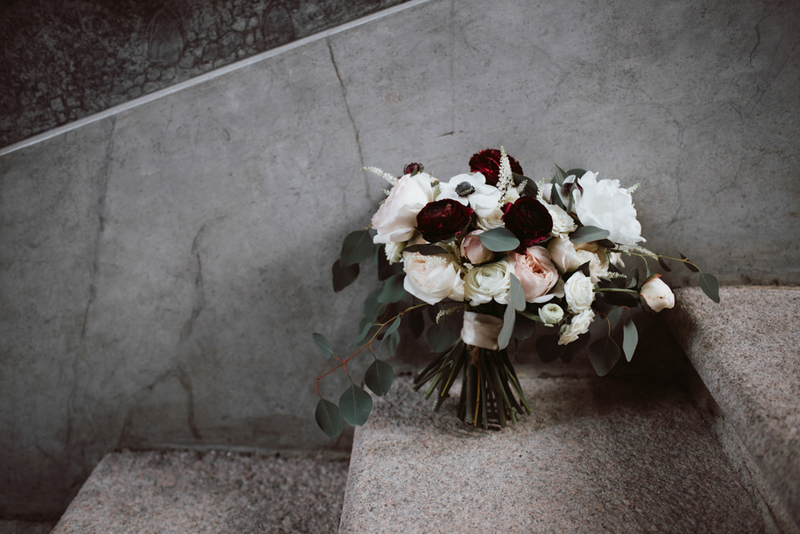 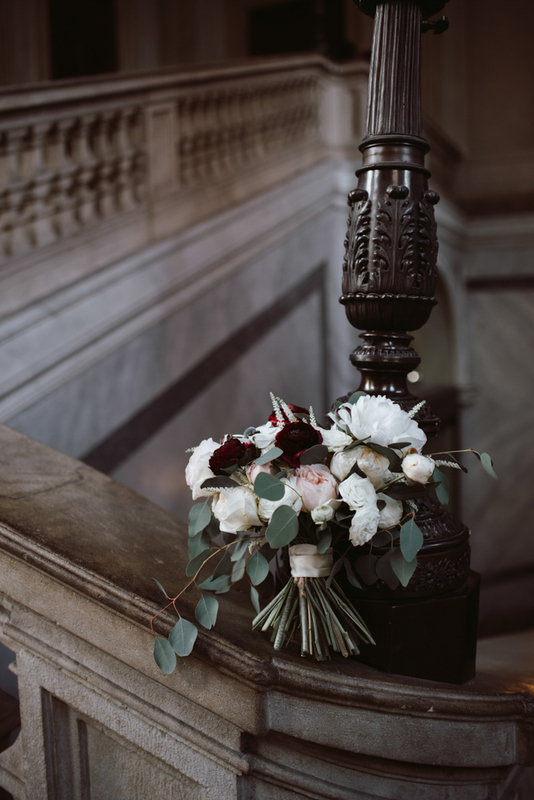 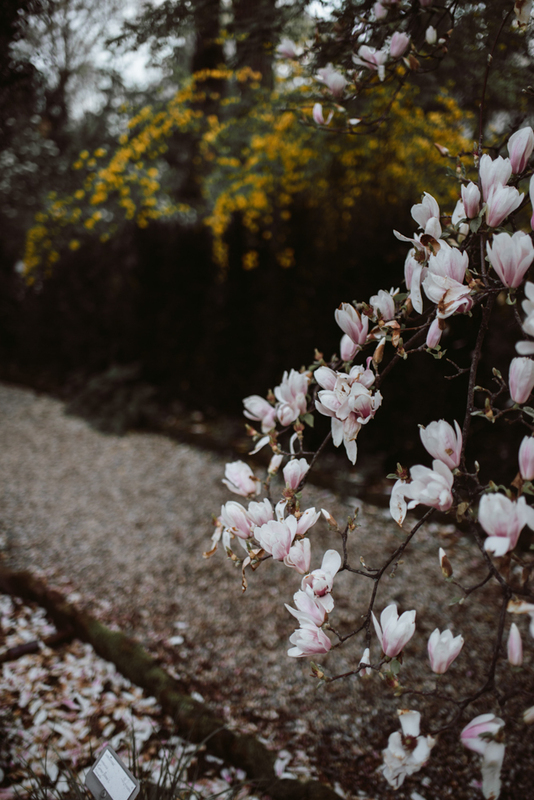 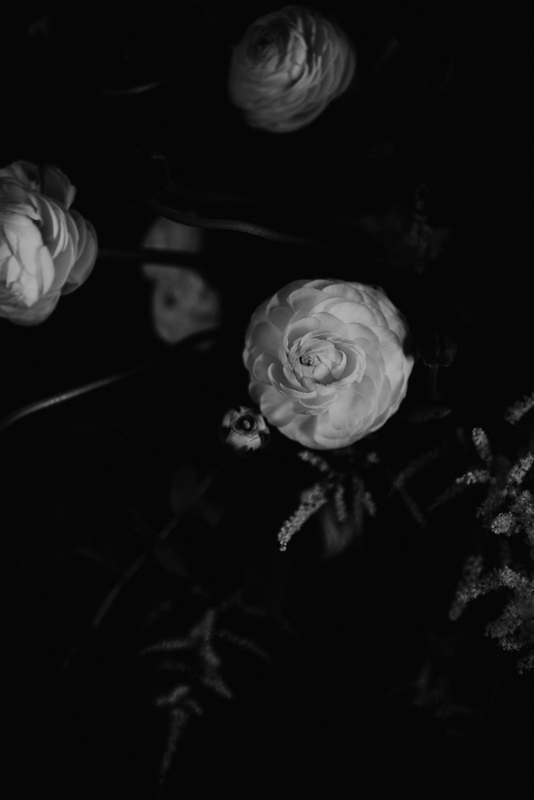 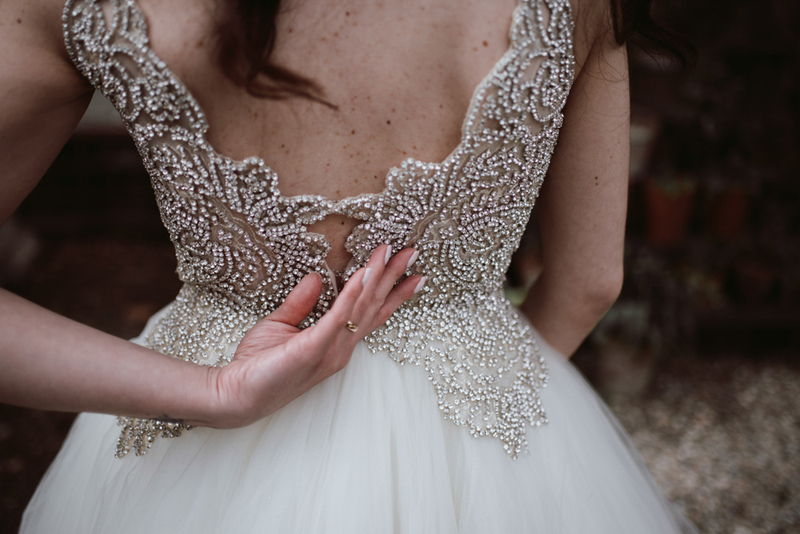 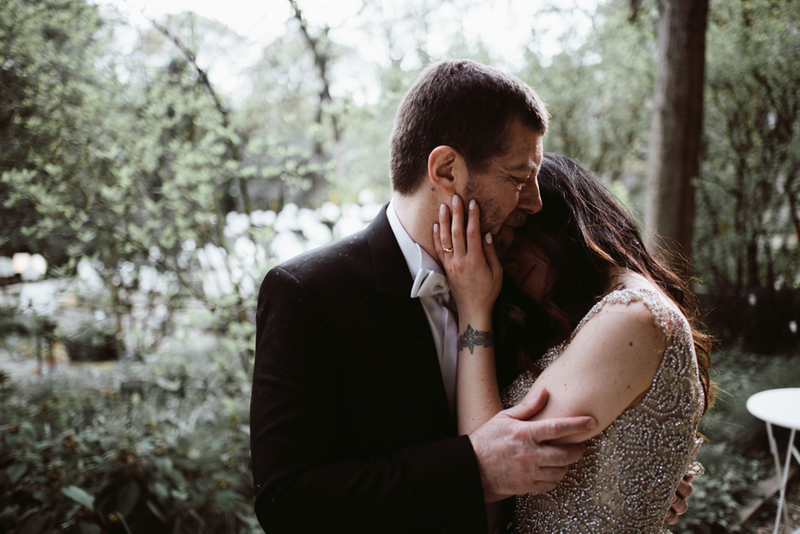 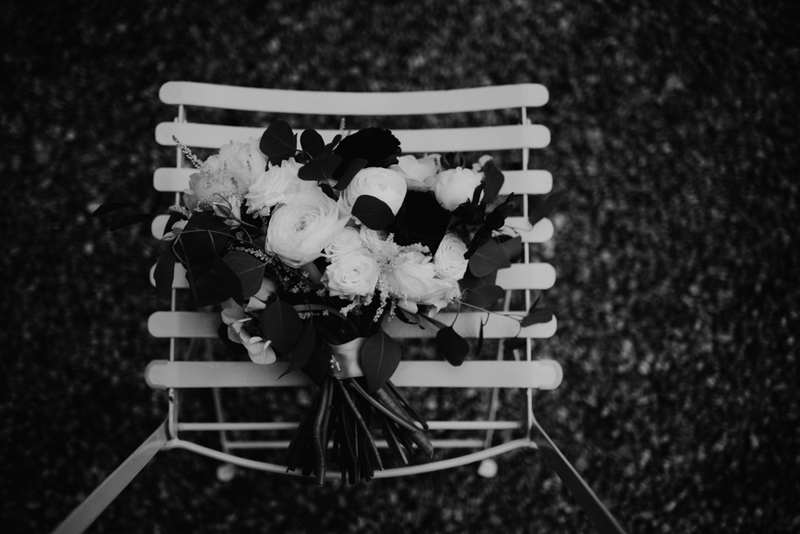 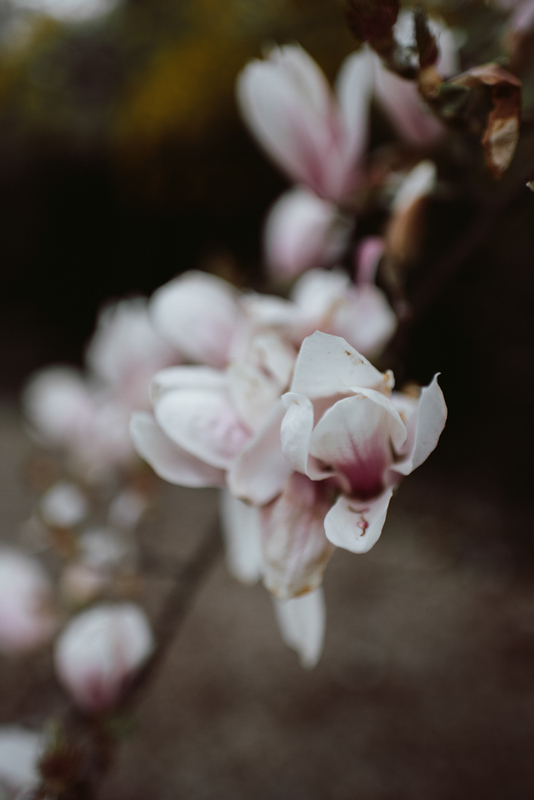 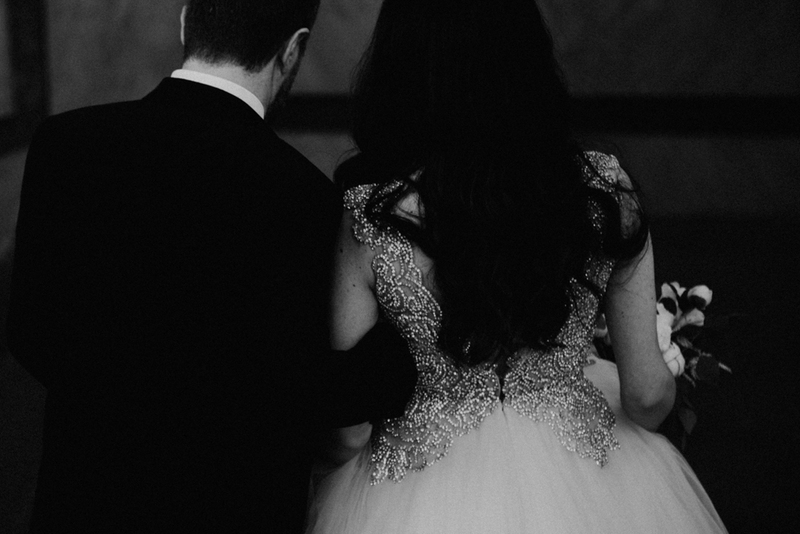 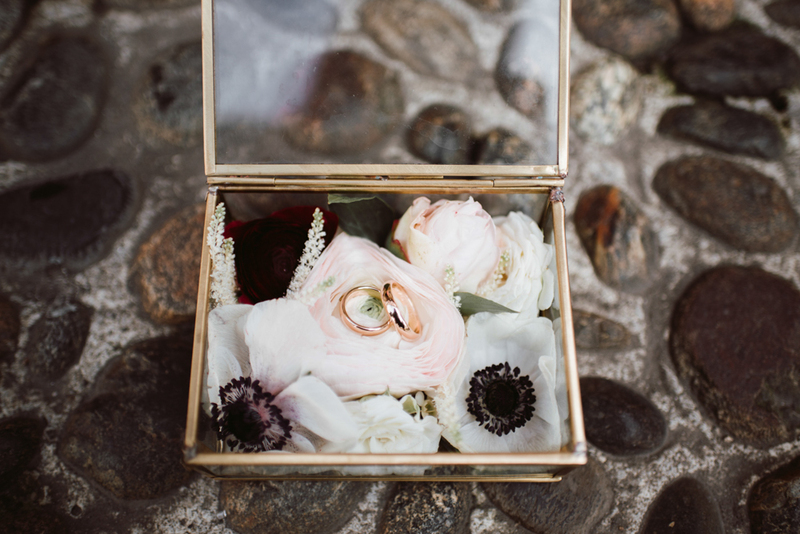 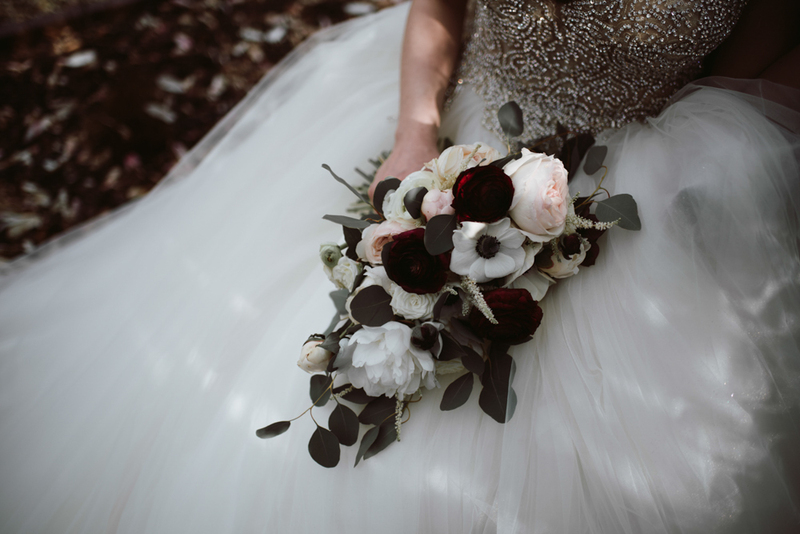 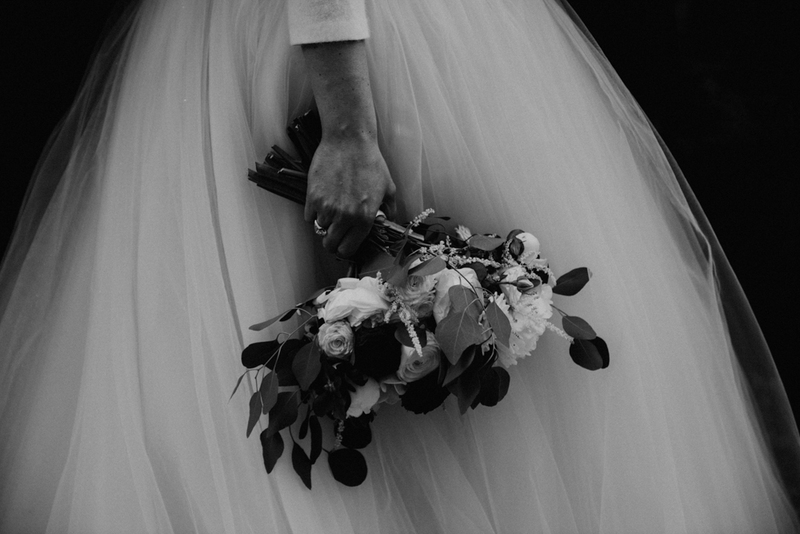 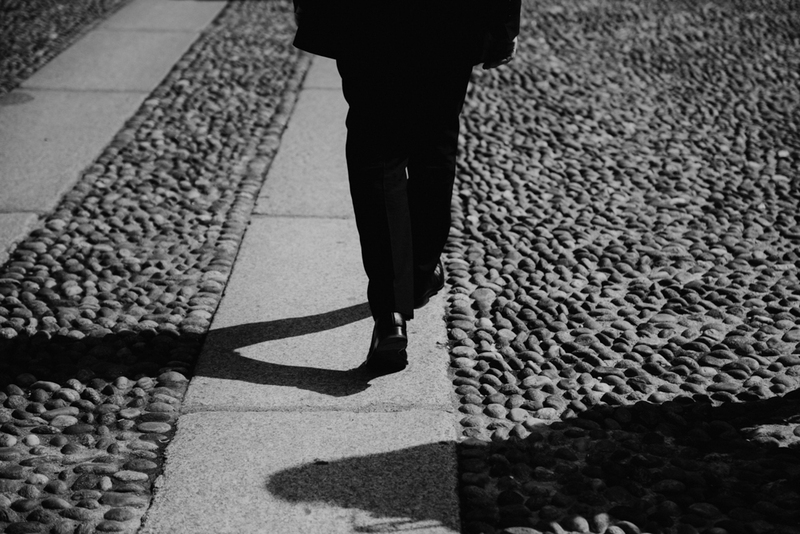 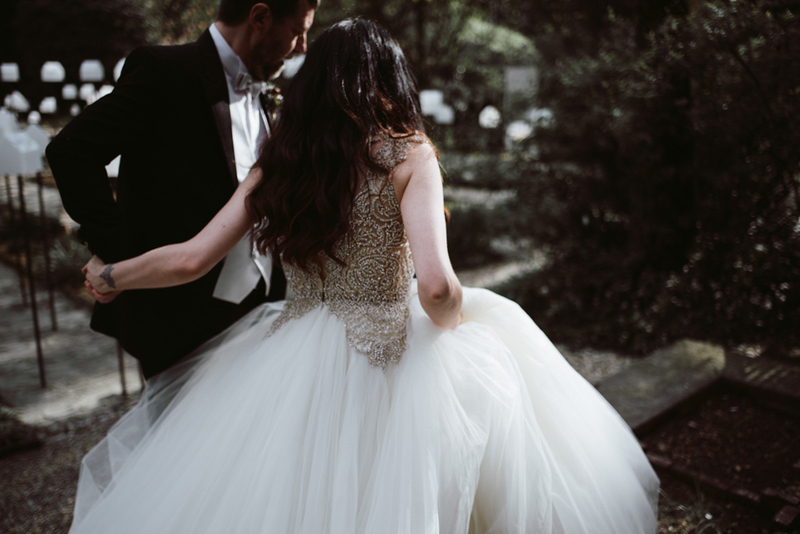 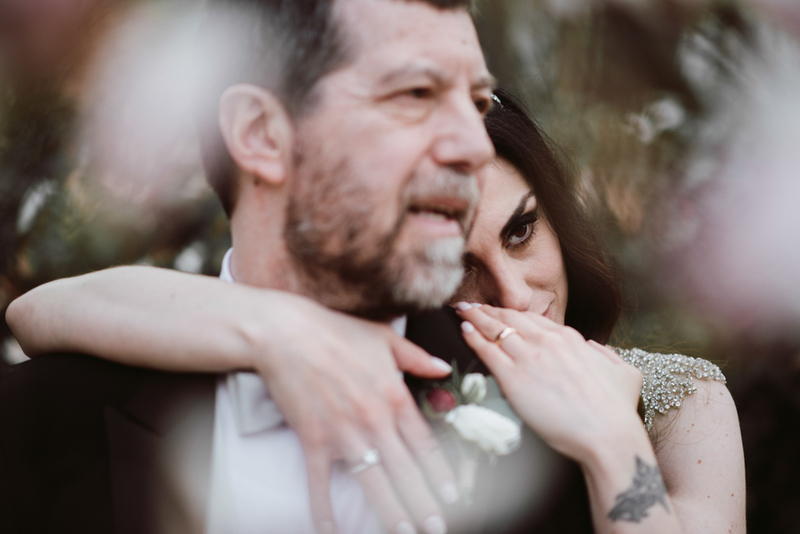 We love working as elopement photographers: this particular kind of weddings give us the opportunity to create a real connection with the couple, in a relaxed and quiet atmosphere. 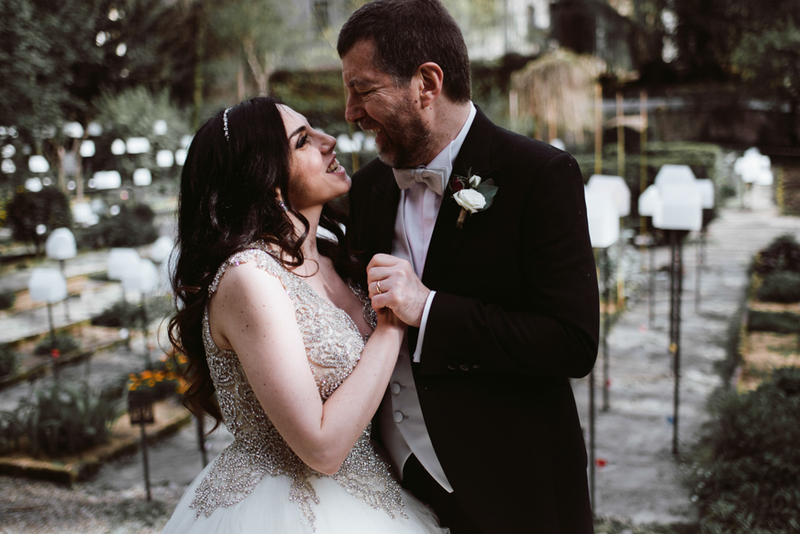 If you prefer an intimate celebration for your love and want to focus on the portrait session, this could be the perfect solution for you too!